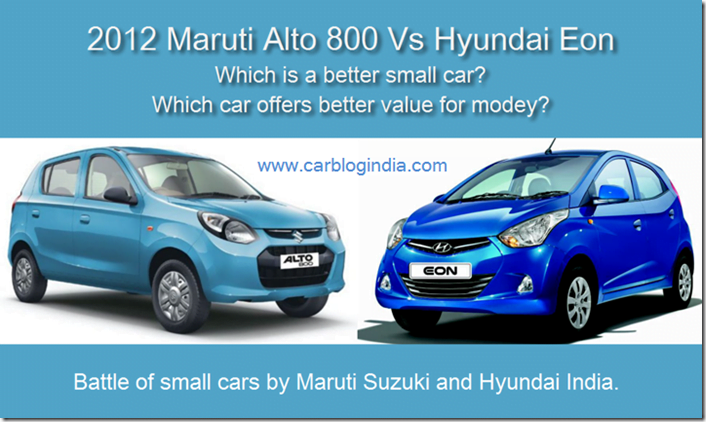 Maruti Alto 800 Vs Hyundai Eon– Which Is Better Small Car? Maruti Suzuki India has launched the 2012 Maruti Alto 800 in the Indian market as their latest contender in the small car segment. 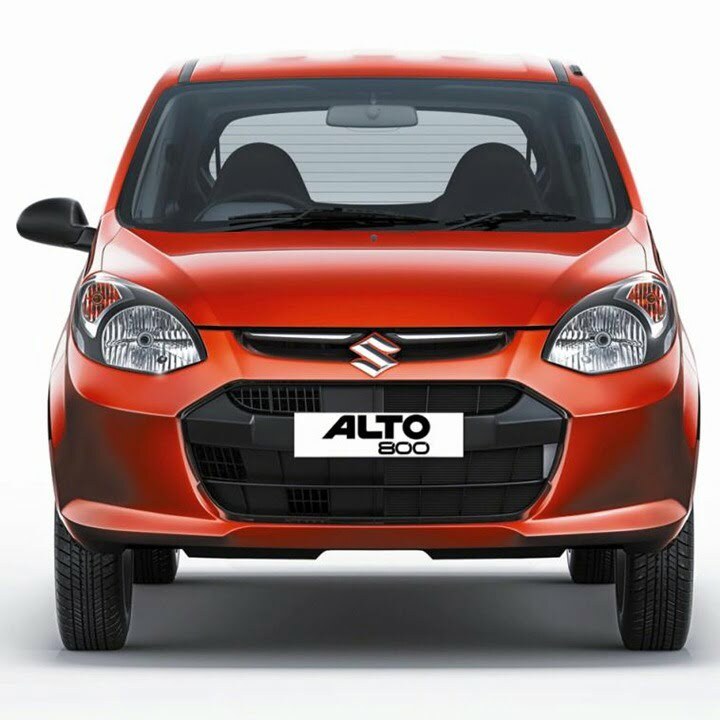 The 2012 Alto 800 is hugely improved over the older version of Alto, in fact we have we have compared then in detail her- 2012 Maruti Alto 800 Vs Old Maruti Alto. 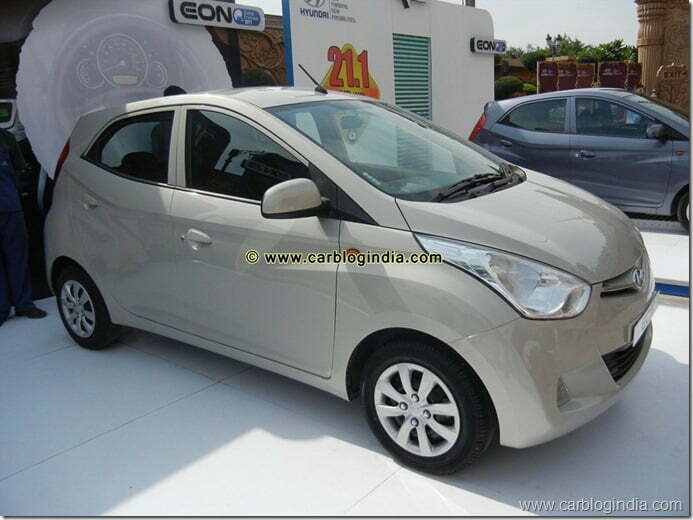 In this article, we bring you detailed comparison between the Maruti Alto 800 Vs Hyundai Eon. Hyundai Eon is the smallest car in Hyundai India’s portfolio and has been steadily doing well since its launched in India. One of the major positives of Hyundai Eon Vs older Alto were its much modern looks and far better interiors, but with the new Maruti Alto 800 launched by Maruti Suzuki, the Eon gets a real competitor. 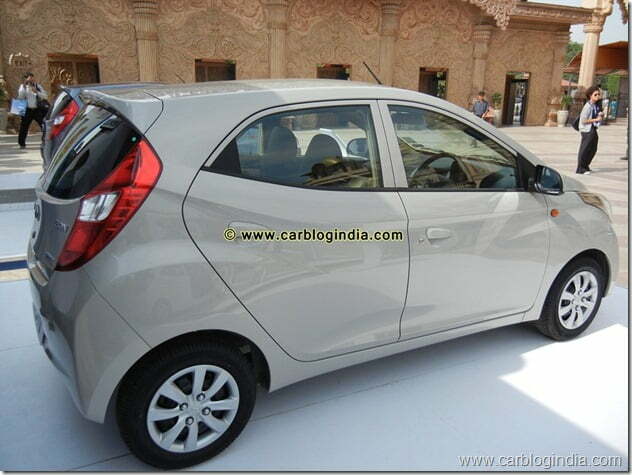 Lets compared the Alto 800 with Hyundai Eon in details. Maruti Alto 800 looks much better than its older version but comparing it with the Hyundai Eon’s fluidic design language, the Alto seems a bit on the back-burner. While the Alto 800 is much more appealing and gives strong competition to Alto 800. 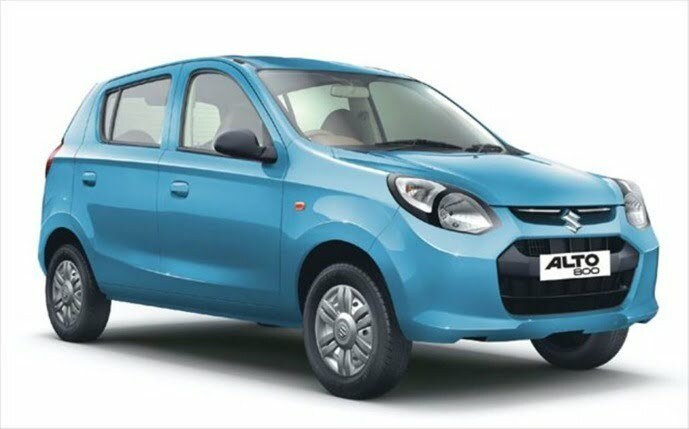 Some of the design elements which are clearly visible are missing fog lamps on the Alto 800, also the top end variant of the Alto comes with 12 inch tyres while the Eon top end variants come with larger 13 inch wheels. The side profile looks more subtle for the Alto 800 with the smaller and chunkier headlamp and tail lamp cluster. But there are more pronounced wheel arches and sharp body lines and character lines running from front to the rear. Eon seems more sophisticated and subtle on design but looks more elegant and classy too. Design of Eon looks more rounded and curvy while the Alto looks more chunky and sharp. The rear of the Eon also looks more sporty while the Alto looks kind of simple when looked along with the Eon side by side. Talking of the interiors, Alto 800 does get a lot of improvements over the previous generation Alto, but the build quality and plastic quality still has some scope of improvement. There is use of dual tone theme, silver finishing and much improved dials on the instrument cluster and central console. Looking at the interiors of Eon, it seems better finished and with much more pleasing colour tones and build quality of the plastics and dials. The central console on the top end variant also looks much more upmarket. 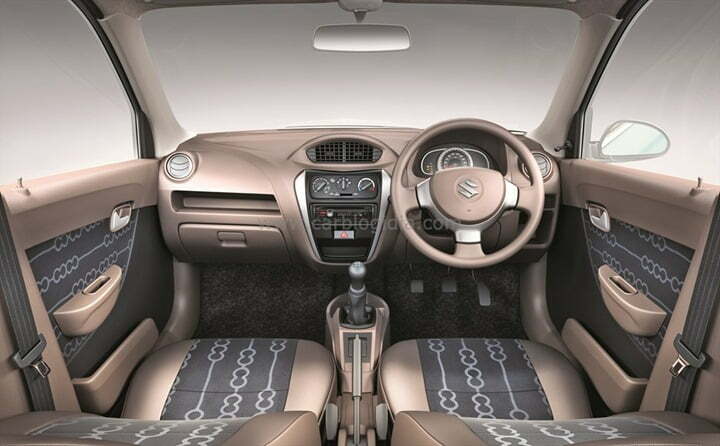 The door trims, steering wheel design, fabric trims and colour them, inside door handles etc. all look better in the Eon which gives it a more appealing and soothing feel. 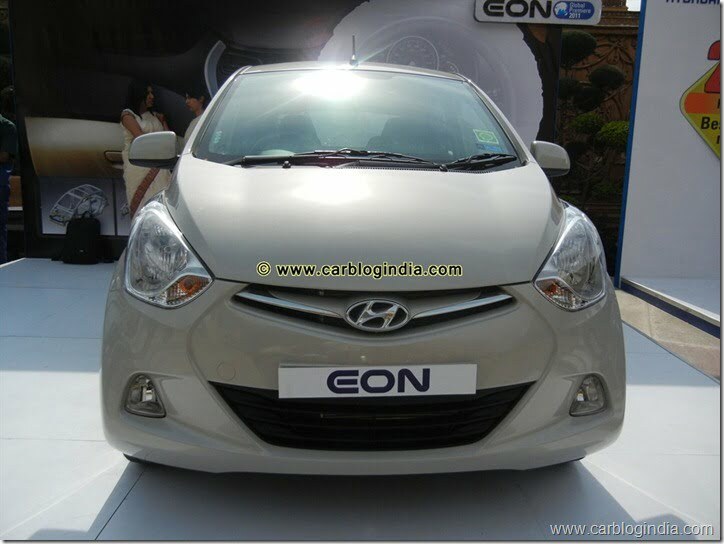 Overall, we find Eon to be much more impressive in terms of Exteriors and Interiors when compared to Hyundai Eon. However the Alto 800 is not far behind when looked at in thee absolute terms. Alto 800 does have a lower power and torque output but does have lower kerb weight too and it does manage to deliver slightly higher mileage with its frugal engine calibration. 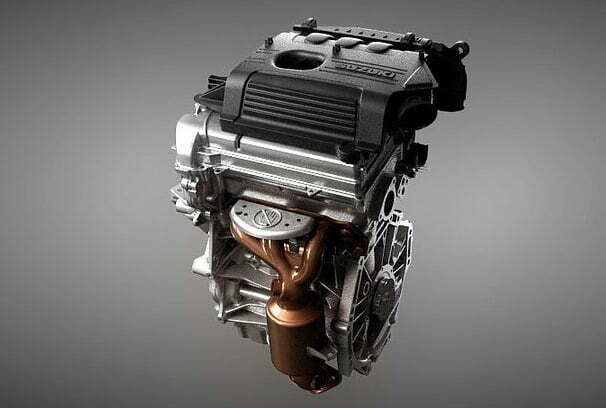 However, the power to weight ratio of the Eon still stands slightly better and mileage difference is only about 1.6 KMPL. When it comes to performance, ride quality and handling, both cars are quite comfortable city cars with the new Alto 800 with slightly stiffer suspension. The ride quality is a bit more comfortable in Eon on bad roads when compared to Alto 800, but overall handling and ride quality of the two cars is quite comparable and none is a clear winner here, both these cars do a decent job at moderate speeds. 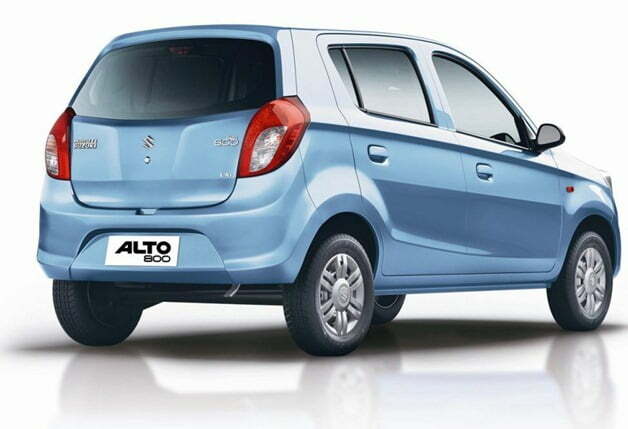 Maruti Alto 800 has been priced between Rs. 2.44 Lakhs to Rs. 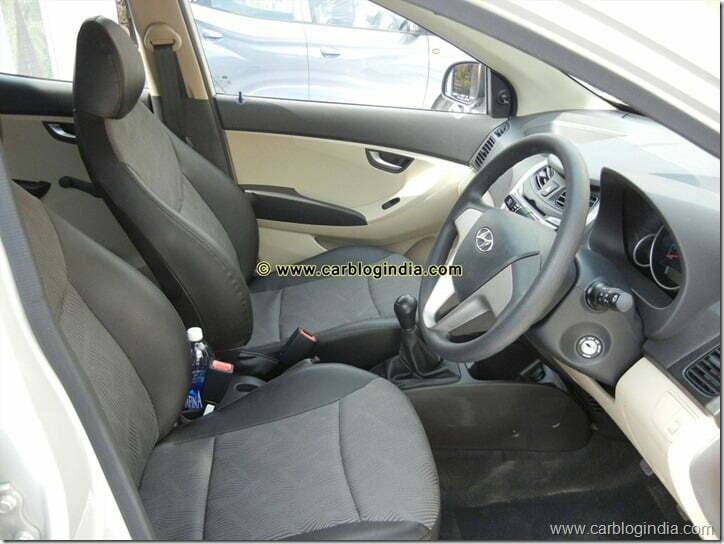 2.99 Lakhs ex-showroom Delhi. 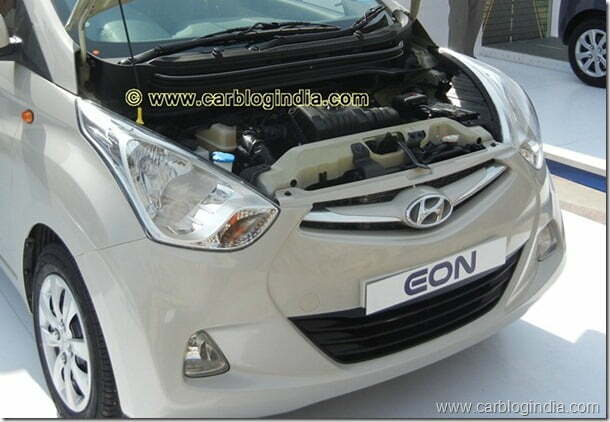 Hyundai Eon has been priced between Rs. 2.75 Lakhs to Rs. 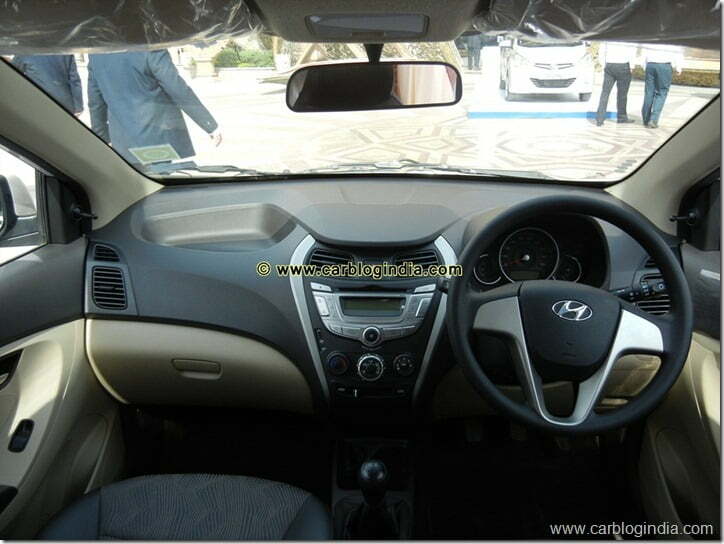 3.8 Lakhs ex-showroom Delhi. 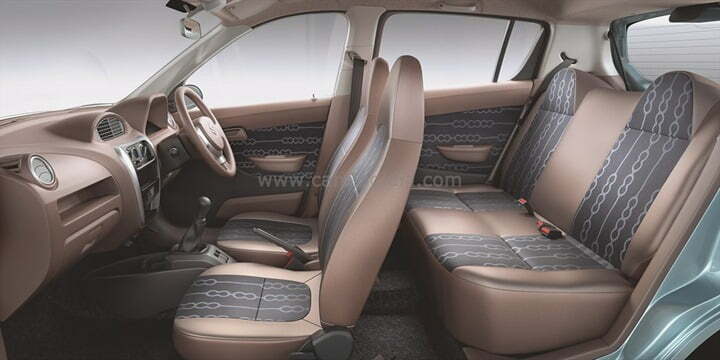 If you are looking for a low cost small car with lower maintenance and Maruti Brand name, then Alto 800 should be your pick, however, if you are looking for better styling and better interiors and features, Hyundai Eon will please you better with higher quality and performance, though you may have to spend slightly more for Eon.